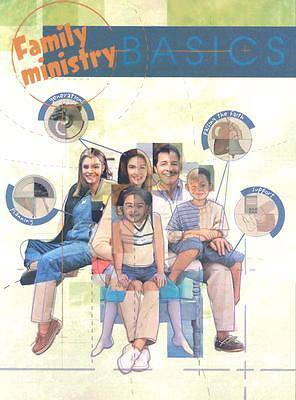 Ideas for ministering to the needs of every family member. Each of the 12 chapters, written by experts in the field, focuses on an important topic in family ministry helping families grow in their knowledge of the Gospel and of God's Word. Reproducible pages offer enlightening discussion questions for use in group training.